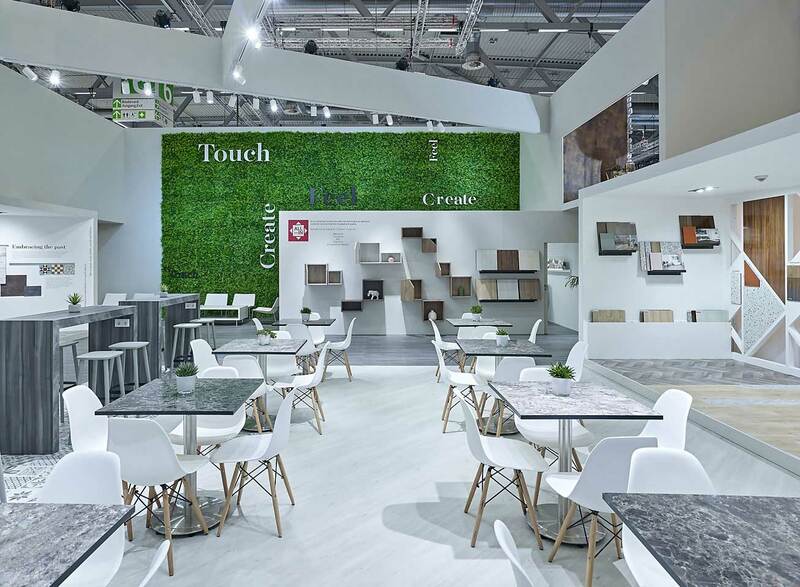 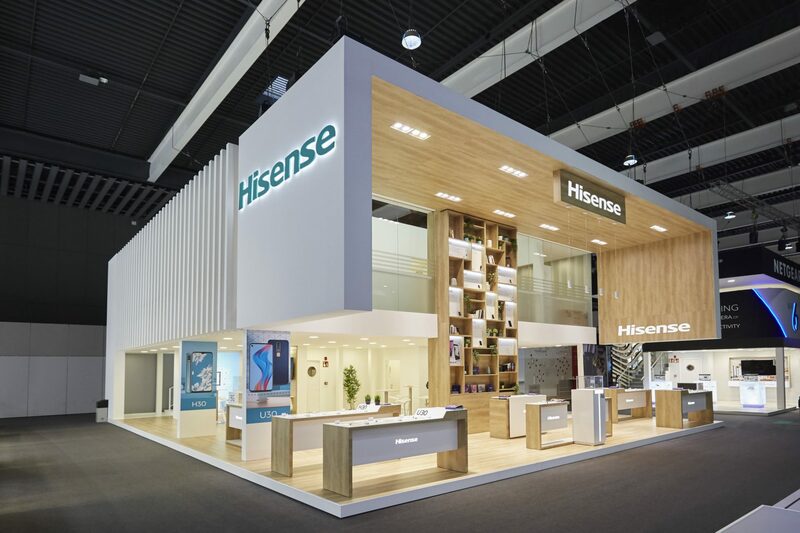 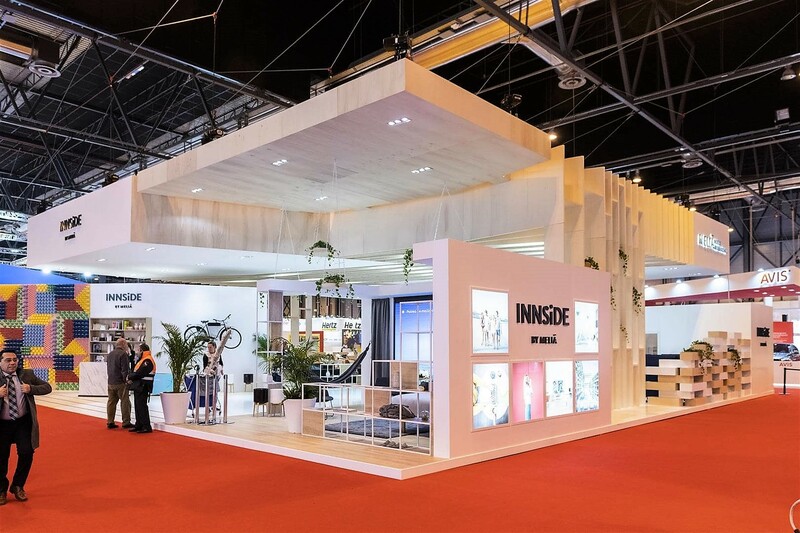 Design and construction of the INNSiDE by Meliá stand in Fitur 2019. 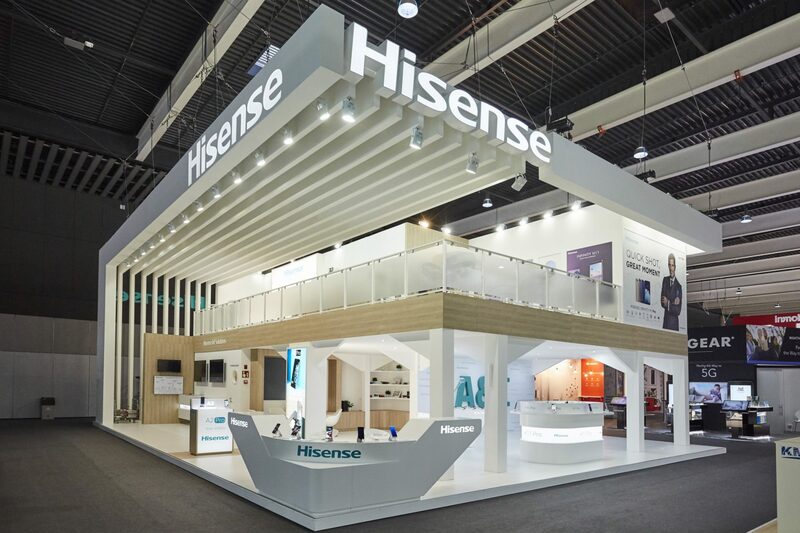 Design and construction of the Hisense stand. 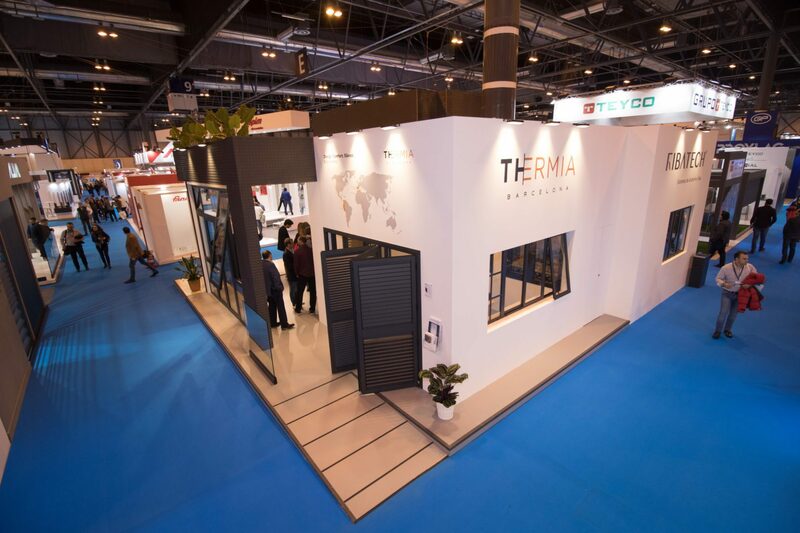 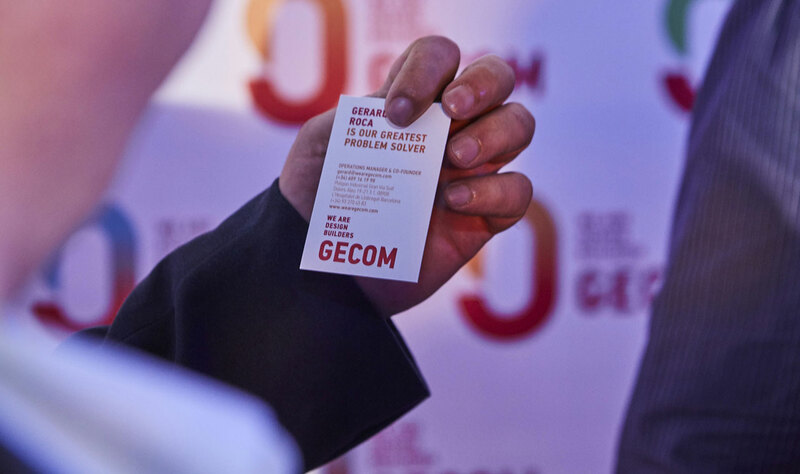 Design and construction of the THERMIA stand for VETECO 2018. 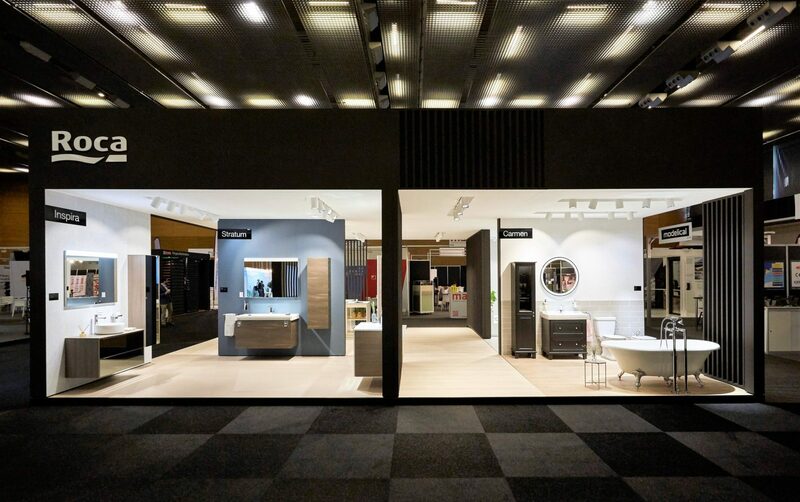 Construction of the ROCA booth for Rebuild Expo 2018. 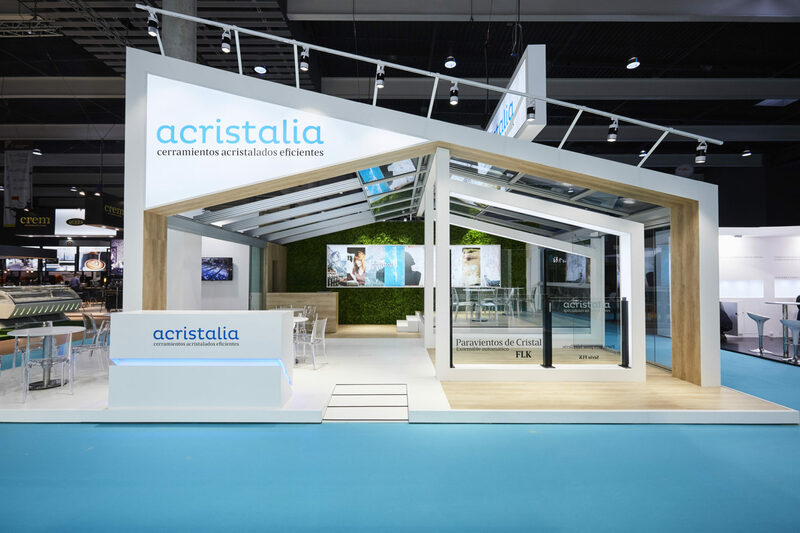 Design and construction of the Acristalia stand for Hostelco 2018. 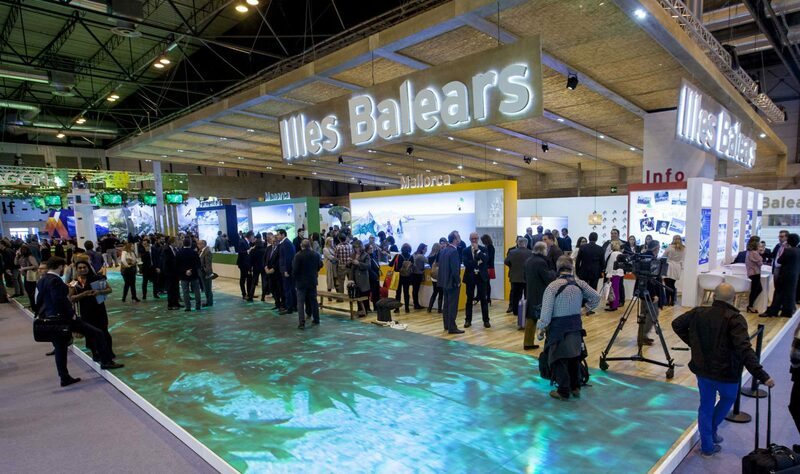 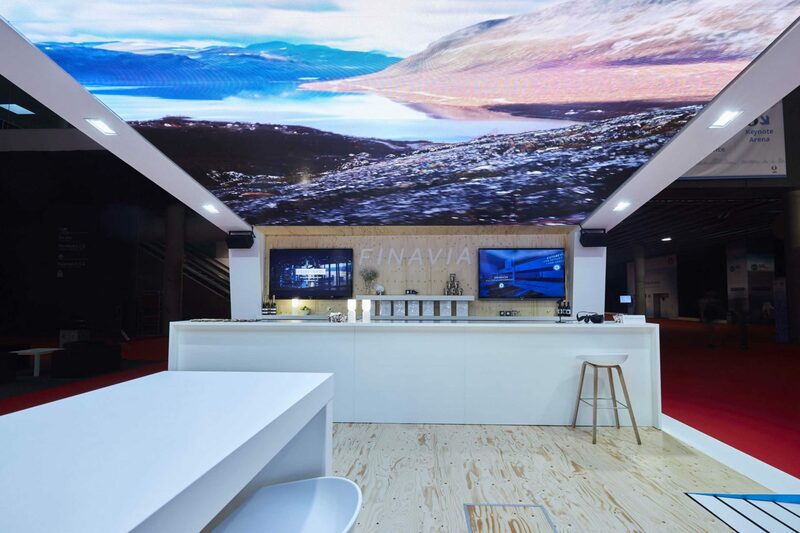 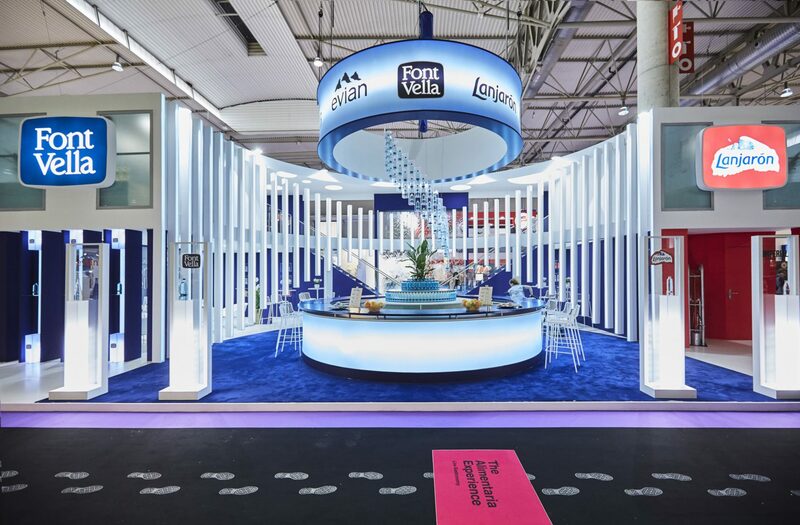 Design and construction of the Font Vella stand for ALIMENTARIA 2018 with an spectacular bar. 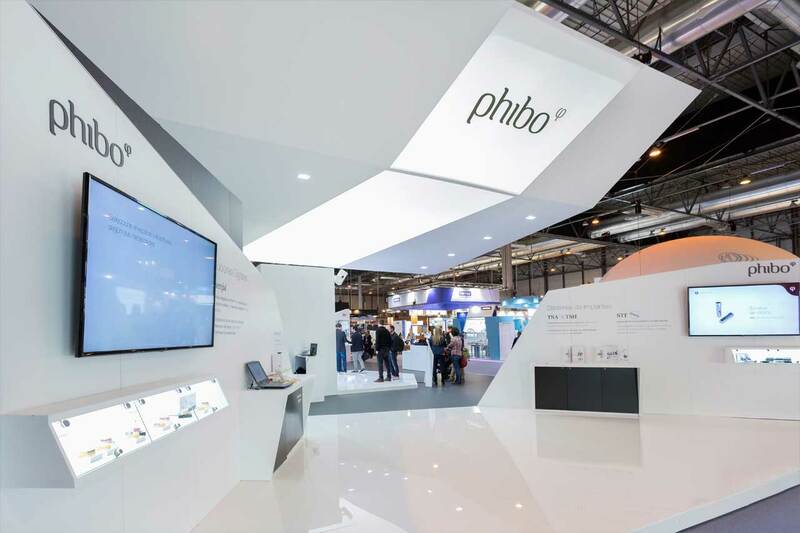 Design and construction of the Phibo stand for EXPODENTAL 2018 with an impressive solution for the roof. 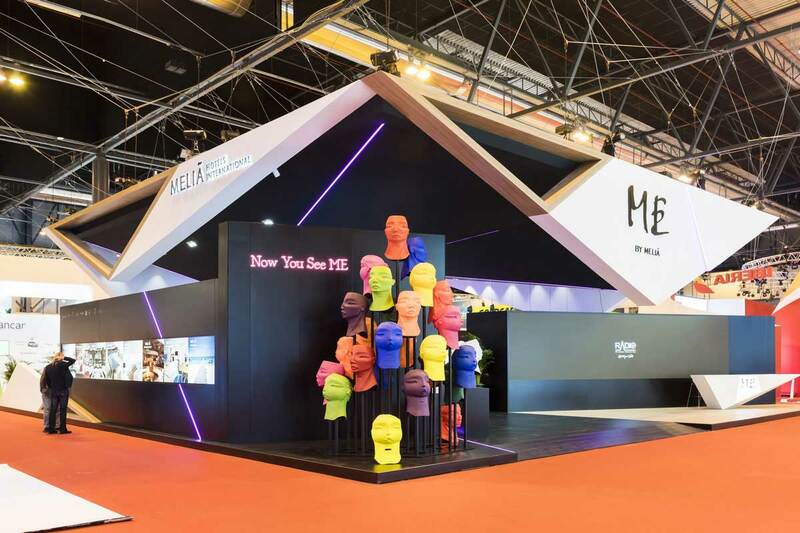 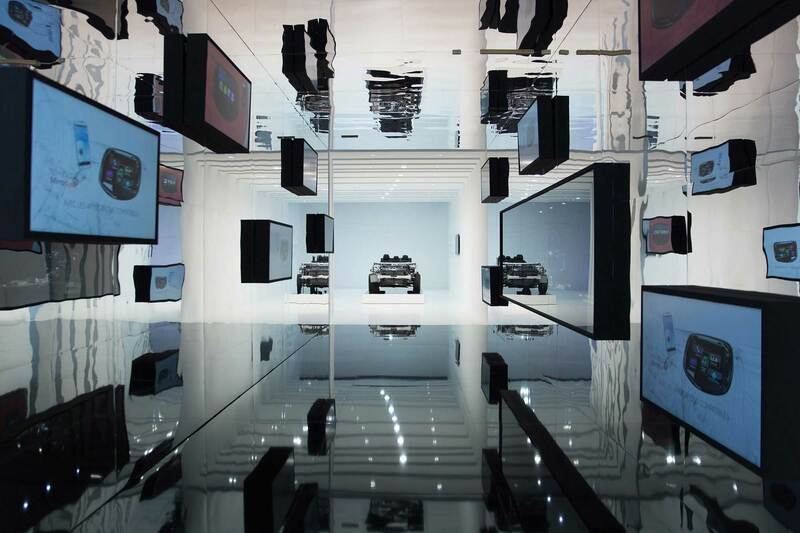 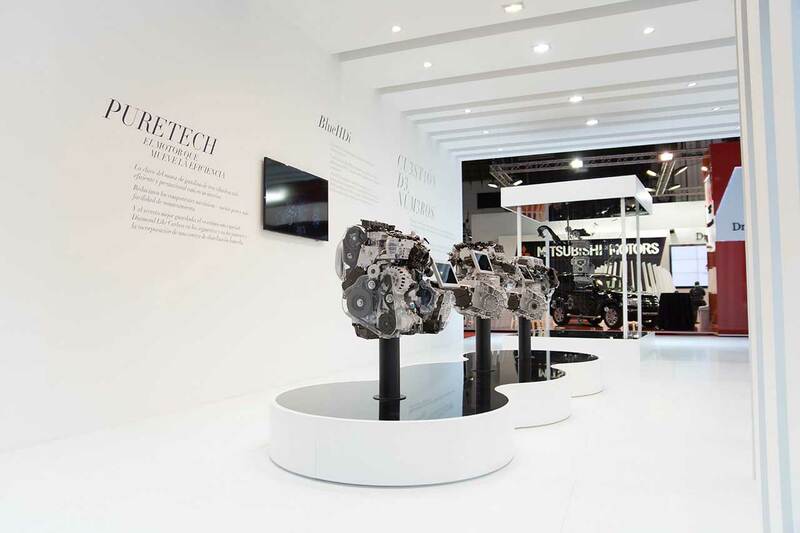 Innovative design and construction of the Meliá stand.